Xiaomi India has launched Redmi Note 4 on Thursday. It is said to be the first enormous launch this year by the company in India. The new smartphone will be available in India on Flipkart and Mi.com. It is a successor to India’s best selling online smartphone Redmi Note 3. 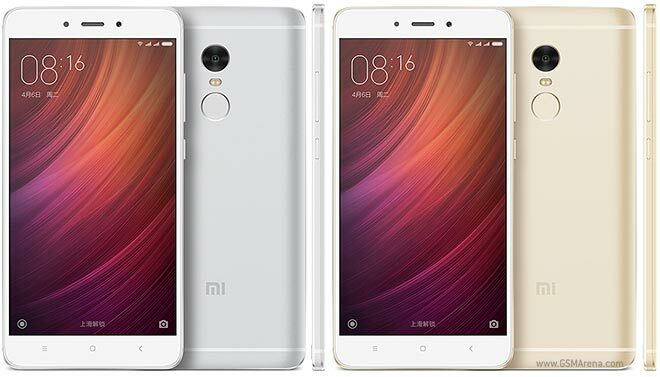 Redmi Note 4 will be going on sale in India on Monday i.e. from 23rd January at 12 pm on the two e-commerce websites. Xiaomi has presented the smartphone in three color variants i.e. Gold, Gray and Silver. A shiny new Matte Black variation will also be launched soon. The smartphone is powered with Snapdragon 625 octa-core processor and uses the most advanced 14nm FinFET technology which is much more power efficient than Redmi Note 3. You can get a smoother gaming experience with 4GB RAM and 64 GB storage. Redmi Note 4 has slimmer, tapered edges which gives it a thinner appearance. The 2.5D curved glass gives a better look over typical flat glass. The touch screen feels smoother and better when you tap or swipe your fingers across the screen. MIUI 8 allows you to create two separate profiles on your phone with second space. You can use different pass-codes or fingerprints to access them. Each has its own wallpaper, apps, files and photos. MIUI 8 allows you to create and sign into dual accounts for any app which includes Whats app, Facebook etc. Redmi Note 4 is made of anodized aluminium with a premium high-gloss CNC Finish. The speaker grilles have been placed at the bottom which gives better sound dispersion and frees up the back cover from clutter. Rear camera of the device is 13 MP and front camera is 5 MP. The overall features, design and body of the phone are really very good and if I have to rate it on a scale of 10 it gets 10/10 without any doubt.